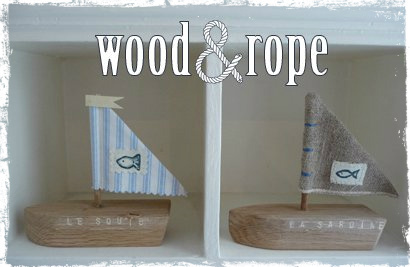 These little sailboat are a customer order. 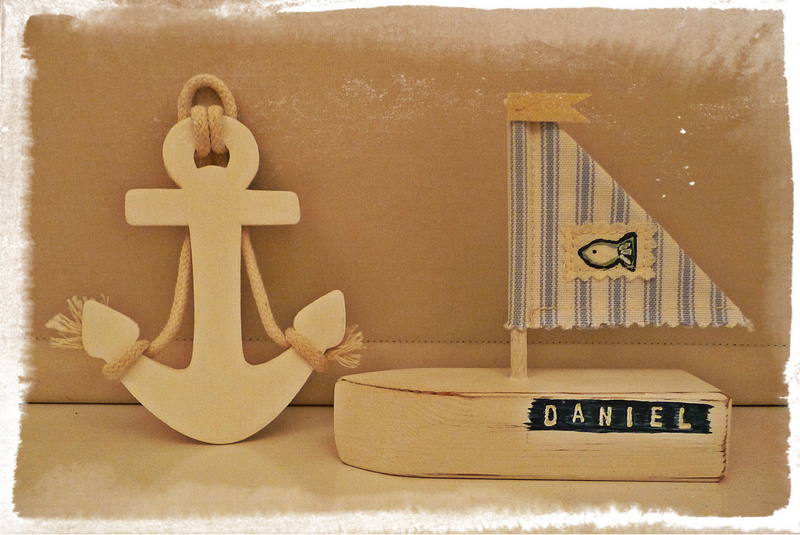 Please get in touch if you would like us to make you a personalised order. 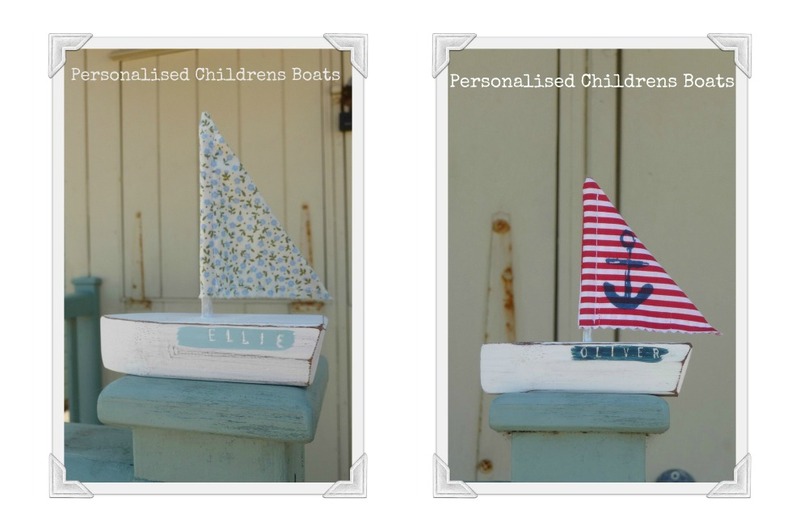 These cute little Personalised Children’s Boats “The Jolly Sailors” are available at my Wood & Rope Folksy Shop. 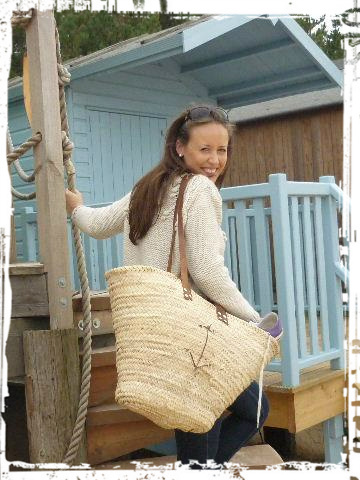 I can personalise your boat with a name or word up to 10 characters long and have a selection of fabrics you can choose from.